Canon today announced the achievement of a new EF lens-manufacturing milestone with the production of the company’s 80-millionth EF lens on August 3, 2012. Production of EF lenses surpassed the 10-million mark in 1995, doubling to 20 million units in 2001. 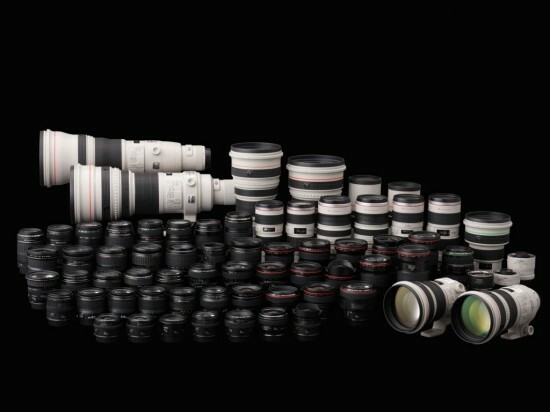 After reaching the 30 million unit milestone in 2006, Canon celebrated the production of its 40-millionth lens in 2008. 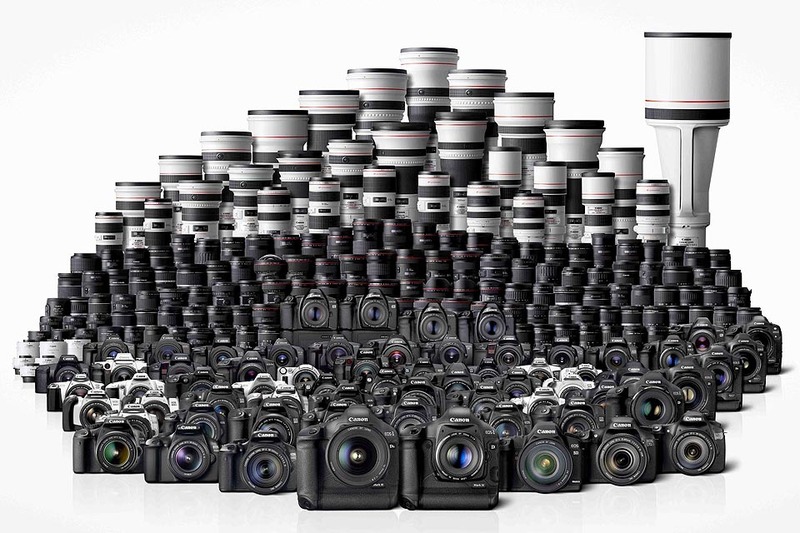 Owing to the rapid spread of the EOS Digital series of SLR cameras, production for Canon’s EF lenses then gained momentum to reach the 50 million unit milestone in 2009, followed by the 60 million mark in January 2011 and the 70 million mark in October of the same year. Now, just over nine months later, the EF lens series has reached the 80 million mark on August 3, 2012, adding a distinguished achievement to the 25th anniversary of the launch of Canon’s EOS system. Canon’s EF lens series was first introduced together with the EOS SLR camera system in March 1987, and over the years has led the industry through the incorporation of a number of innovative technologies, including a number of world’s firstsi such as the Ultrasonic Motor (USM) for use in lenses, Image Stabilizer (IS), a multi-layered diffractive optical (DO) element, and Subwavelength Structure Coating (SWC) anti-reflection technology. Also, since last year, the EF series newly added the EF Cinema Lens series for digital cinematography and the EF-M series for interchangeable lens cameras. Canon’s current EF lens lineup is comprised of 76 modelsii. 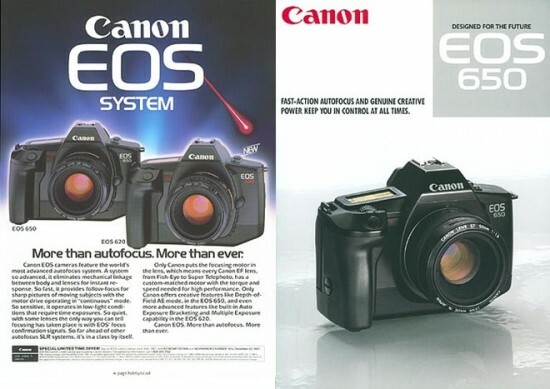 In 1987, production of interchangeable EF lenses for Canon EOS-series AF (autofocus) single-lens reflex cameras began at the company’s Utsunomiya Plant. Since then, it has expanded to a total of four production facilities including Canon Inc., Taiwan; Canon Opto (Malaysia) Sdn. Bhd. 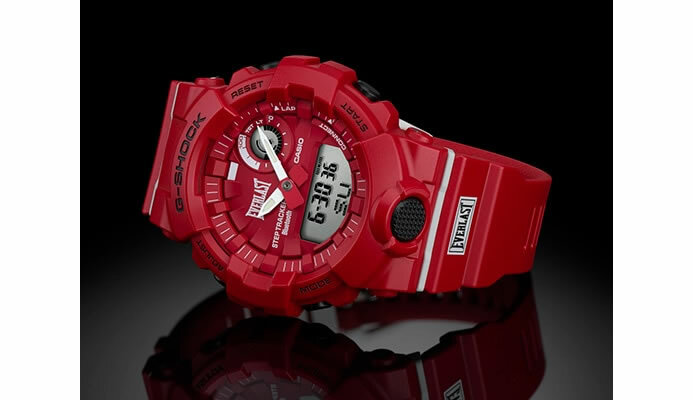 ; and Oita Canon Inc. in Japan.